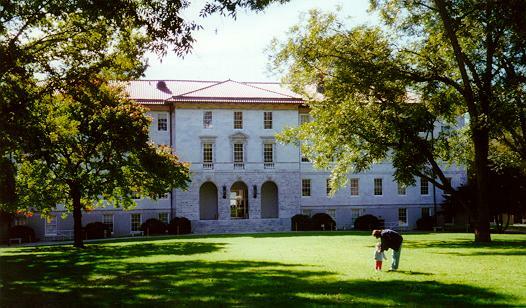 Ivey & Crook was responsible for some 40 buildings on the Emory campus. Asa Candler, the Coca-Cola magnate and the principal benefactor of the school, kept the two architects busy for years, and they came to be known unofficially as the official architects for Emory University. The original campus plan was conceived by the famous American architect, Henry Hornbostel, whose contribution to Emory's Italian Renaissance architecture includes three of the buildings that form Emory's famous Quadrangle. 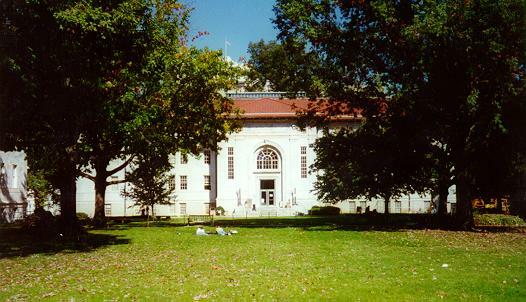 Ivey & Crook was responsible for the buildings at either end of the quadrangle: the Candler Library to the east, and the Administration building to the west. 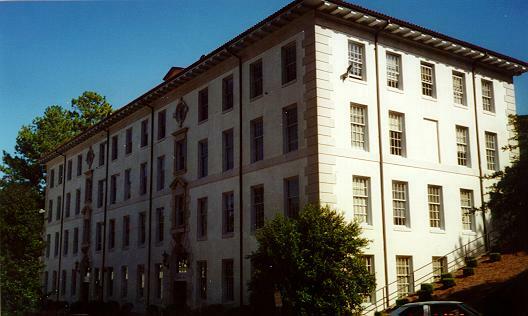 In addition to the buildings shown here, Ivey & Crook also designed and built the Emory President's home included in the residences section of this site. 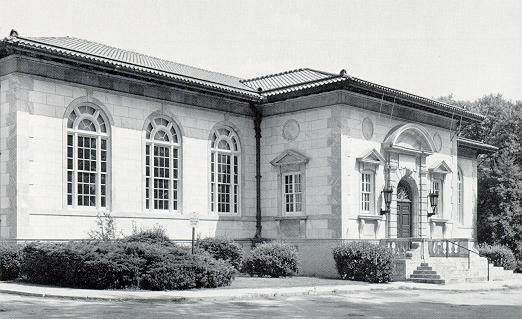 Job #131, Asa Griggs Candler Library, built in association with Edward L.Tilton in 1924. 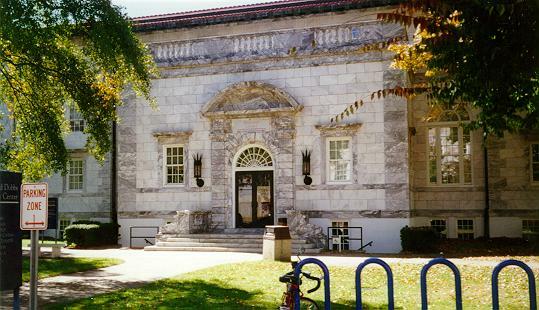 Job #156, Emory University Dining Hall, built in 1926. Photo by Van Jones Martin. 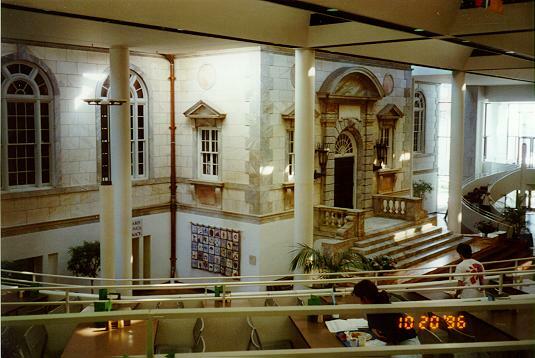 When Emory commissioned the eminent Atlanta architect, John Portman, to construct a new dining facility and student complex in the 1980's, Portman chose not to destroy Crook's design, but to integrate it into his own for the Dobbs University Center. That he did is a testament to the artistic sensibilities of both men. Though it is difficult to give you a sense of the beauty of the structure without actually being there, I'll give it a shot. Job #516, Administration Building, built in 1948. That's my wife, Laurie, and my daughter, Sarah, in the foreground! Job #522, Alumni Memorial Building, built in 1949. This is now known as the Harland Cinema, a part of the Dobbs University Center. 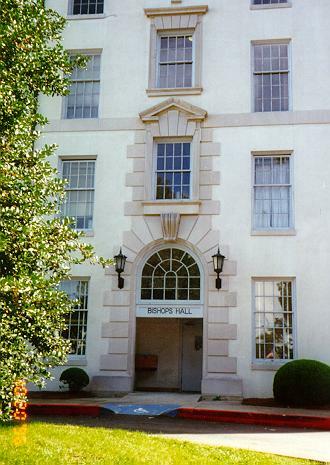 Job #626, Bishops Hall, built in 1957. This was the inspiration for my background graphic on the Buck Crook homepage. I especially like the details around the entrances.